Hi guys! 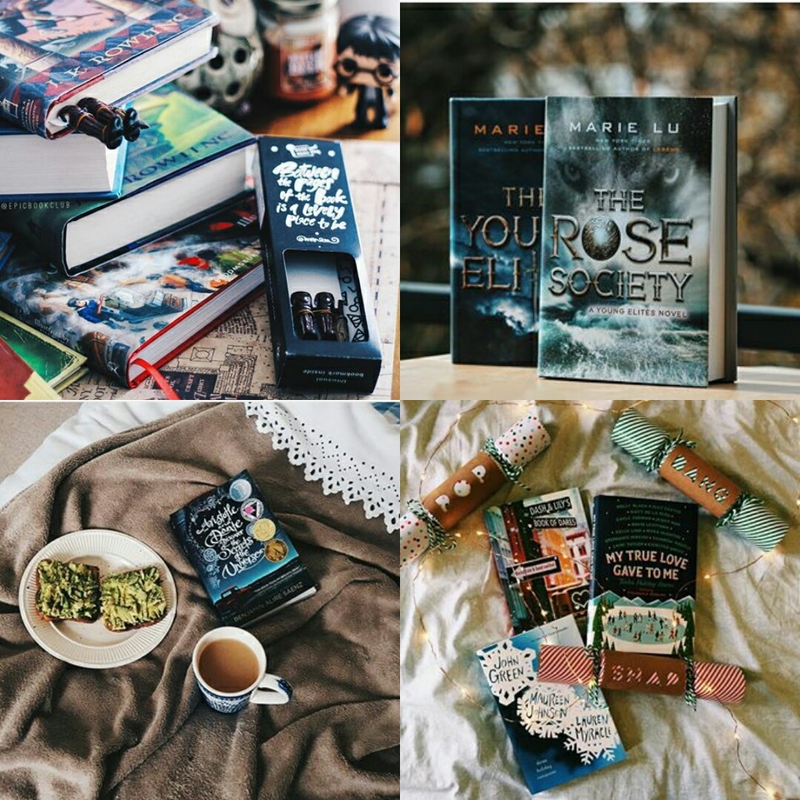 I'm back with another set of gorgeous bookstagram accounts I am sure will make your sight and soul happy. I've done this kind of post before, featuring 18 bookstagram accounts, click here if you want to see them! 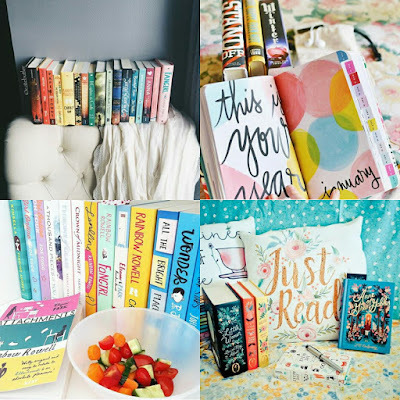 I've seen a lot of bloggers posting about bookstagram lately, and I know so many bloggers also have a bookstagram account. 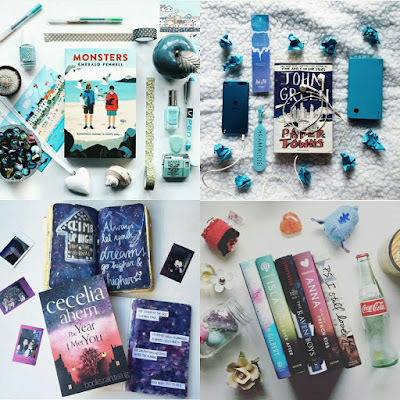 I think bookstagram has been such important part for the book community. By sharing beautifully taken pictures about books, we could share what we read, our favorites, and also interacts with other readers. It's a win-win! So I guess it's time for me to share another set of amazing accounts! 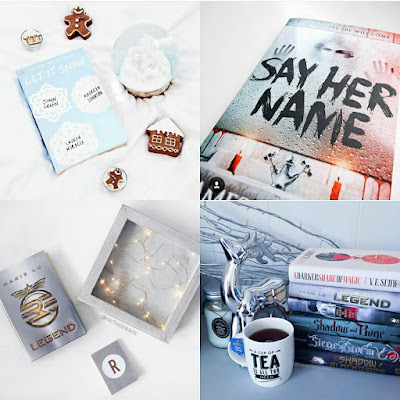 What do you think about bookstagram? Do you follow any of them? Do you have an account? Thank you!<3 I can't stop stalking their accounts, they take really beautiful pictures! What beautiful pictures! I really need to step up my instagram game, it is so poor lol! I bought my first Funko today, so, I'm going places haha xD Thanks for sharing! 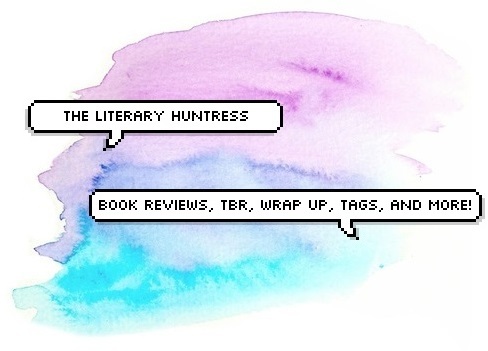 I know, book community is just so nice in general :) Thank you! Me too, it's like people could interact and do so many things with just a single picture. Thank you! 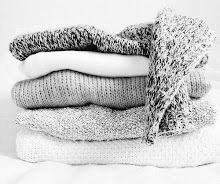 Oh, these are so beautiful! Thank you for sharing such great inspiration! Aw nice accounts, I followed a few!